When it comes to web pages, Google still has a bit of an old-school approach. Even though most of the web browsing is now done via mobile, they still rank content and code using desktop crawlers. Although there are many prominent sites that are desktop friendly, this doesn’t make them any justice. This is mostly because this model can’t assess the existing mobile errors and rank a site accordingly. To solve this issue properly, you should do a mobile/ desktop parity audit. This simple process will compare and contrast and give you a good look at what the customers are working with. By harmonizing the two-website version, you will get a unified experience that will benefit your business. Google and many other search engines have announced a switch to a mobile-centric web ranking method somewhere in the near future. Pairing both desktop and responsive web design can bring many benefits to you. What is a mobile-desktop parity audit? Many websites exist as two versions of themselves. Every website can have the same amount and kind of information, but convertible in different ways, on different operating systems. One site can show up differently on a desktop Linux version or a mobile iOS version. It all depends on how the code converts. A mobile parity audit is simply a comparison of those two sides of the same website and a crawling of each version. This crawling process assesses the differences and guides you in the right direction in order to improve the parity between the sites. But why should you do it? There are chances that a customer will look at your website from both a smartphone and a PC or laptop. If he or she sees the disparity between the two versions, his impression of your brand will be slightly damaged. Moreover, if the navigation system is different, the customer may also have a hard time searching for what he or she wants at the moment. Therefore, you want a unified experience across all boards for a better branding. Google has indicated that they will stop only ranking mere code and content. 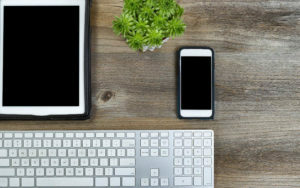 They have even emphasized the importance of parity audits, as algorithms won’t take kindly to disparities between mobile and desktop versions. By doing a parity audit and trying to settle the differences, you will do your business a great favor. The parity audit can do much more than mere comparing and researching. Many parity audits can discover broken href links, faulty pathways and other things that may severely impair the experience a user has on your website. By taking care of every single detail, you will be renowned for your meticulousness. Let us help you on this and many other details for your website and brand! 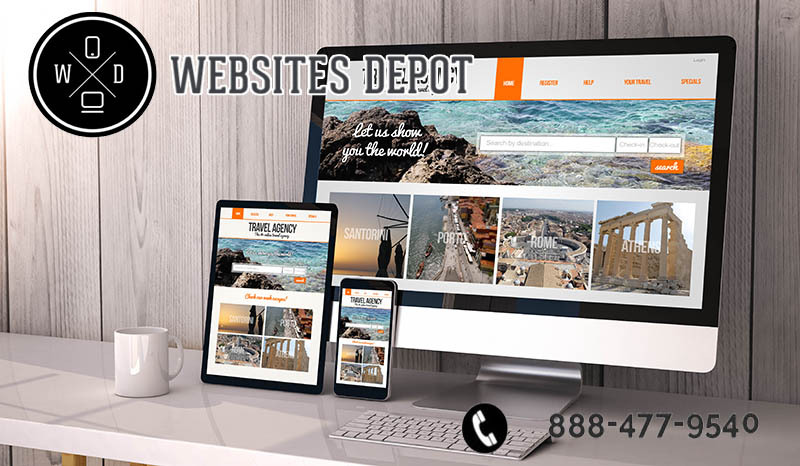 Call Websites Depot at (888) 477-9540.